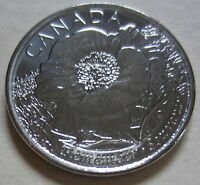 Détails : Canada 2017 Classic Unreleased BU UNC Quarter!! Canada 2017 Classic Unreleased BU UNC Quarter! !